The last item is not an icon set, but I felt it necessary to include. 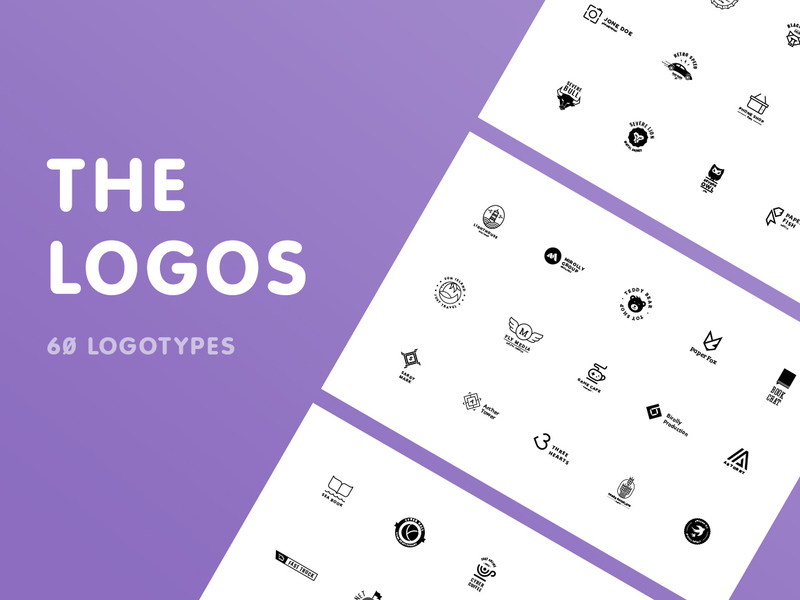 The item includes 60 logo templates for your business. Easily customized and suitable for many tematics logos.  Each logo was sold separately for 29$, now you can buy them all on profitable price. Hundreds of people are already using these logos.